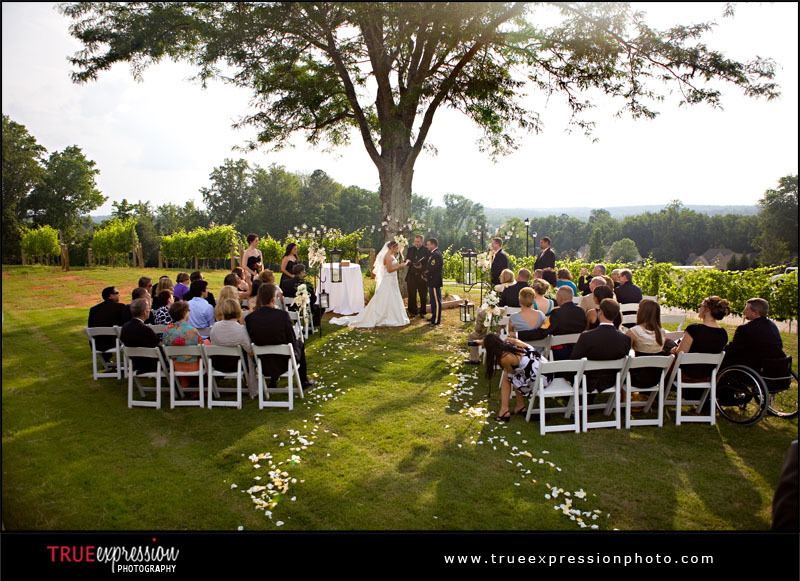 True Expression Photography Blog: Jackie & Kevin's Wedding: Sneak Peek! Jackie & Kevin's Wedding: Sneak Peek! 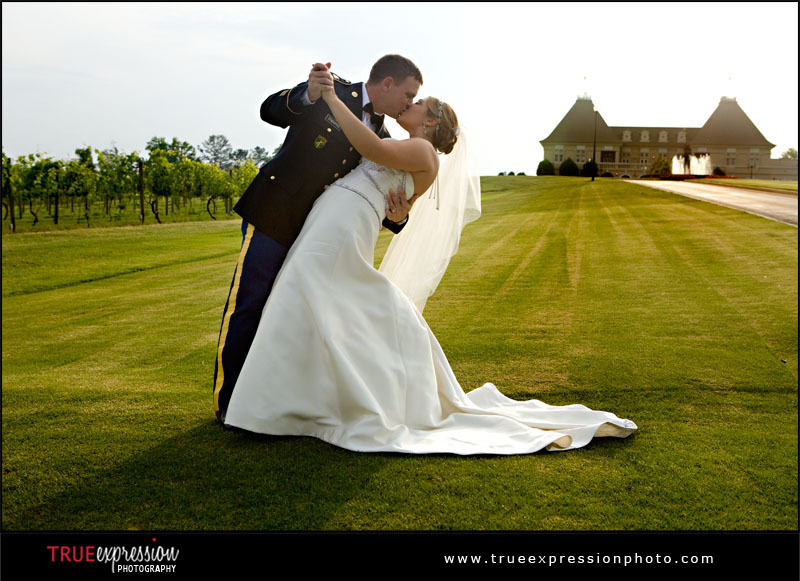 Here is a little preview from Jackie and Kevin's wedding that I photographed yesterday at Chateau Elan. 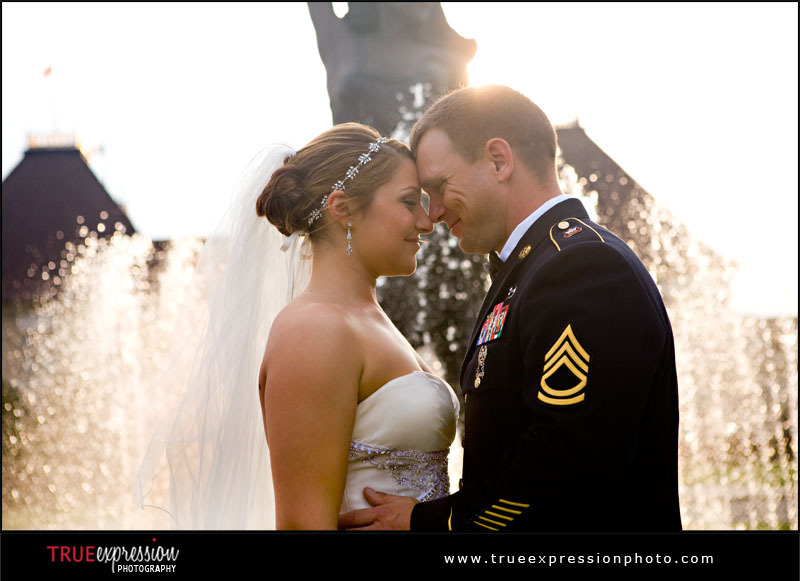 As you can see, their wedding was absolutely gorgeous. More photos will be posted soon! Beautiful, Kelly!! So very glad the weather was nice. Congratulations!!! What a beautiful day! 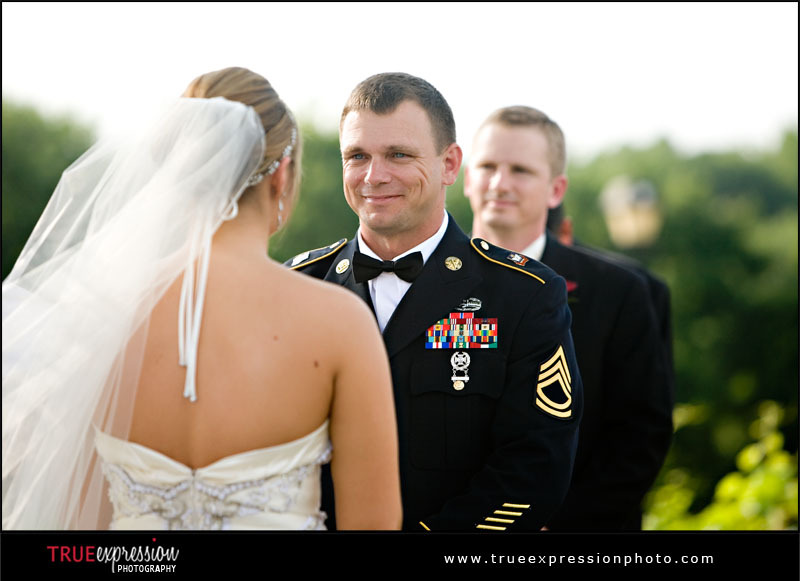 Ashley & Michael: Sneak Peek!